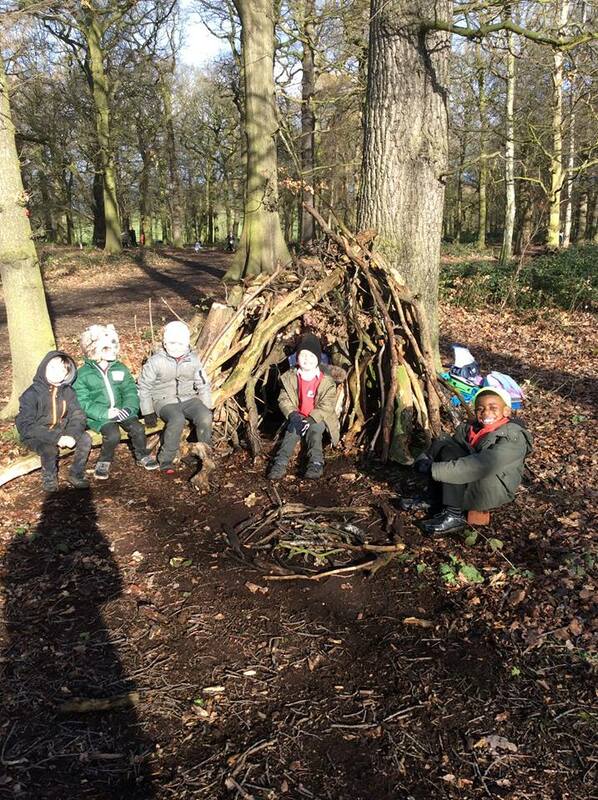 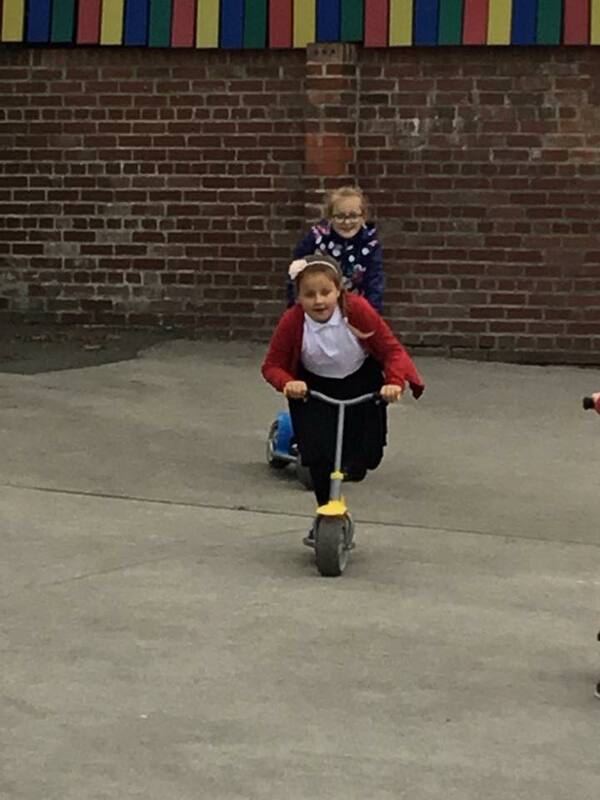 Oakwell children love their playtimes at school. 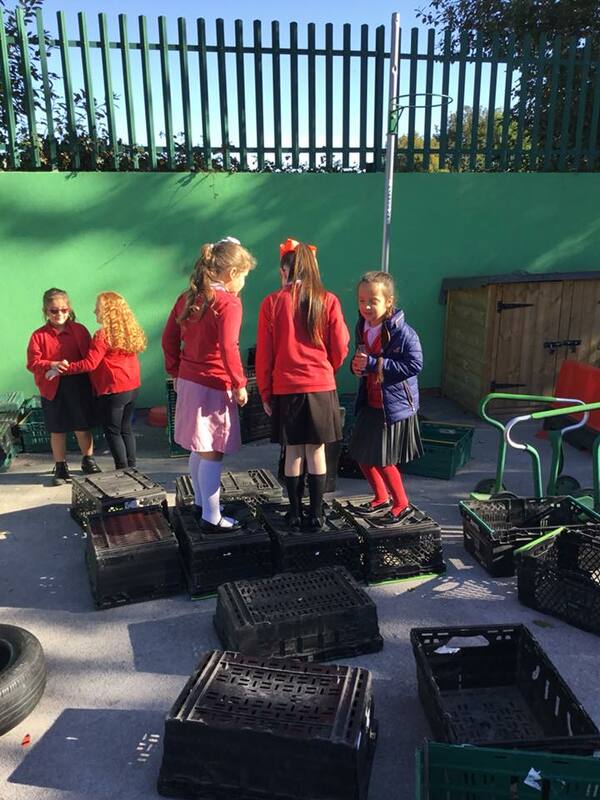 We have a wide variety of outdoor equipment for our children to play with. 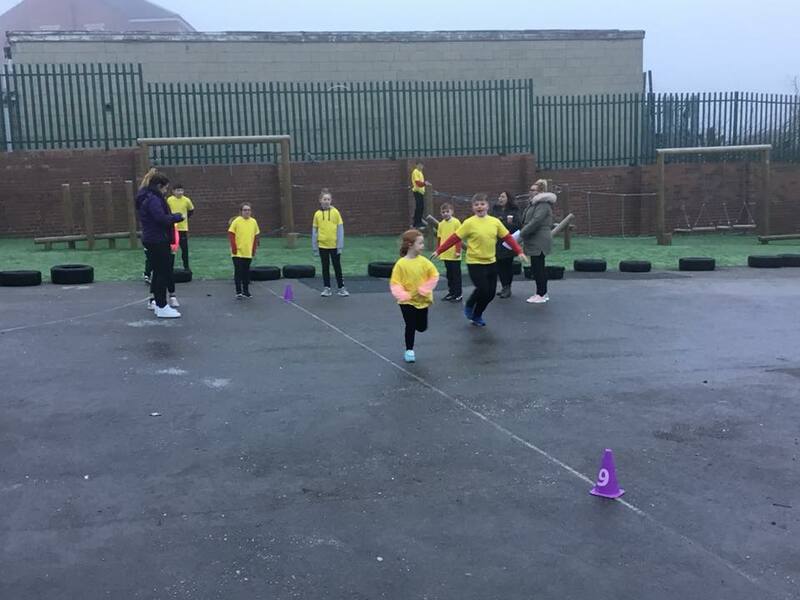 They can build, play, run, climb and take part in a range of sporting opportunities with our team of Sports Coaches who are on the playground each lunchtime.